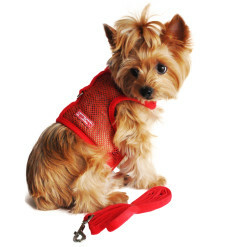 This 1″ wide dog leash puts a twist on the traditional camouflage collar — pink! 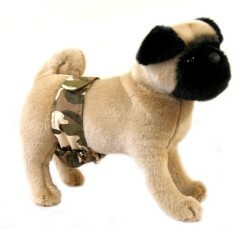 This pink camo is guaranteed to give your pooch a trendy, yet stylish look to stand out from the crowd. 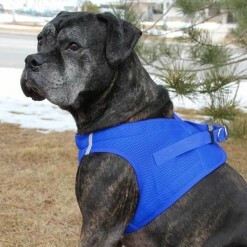 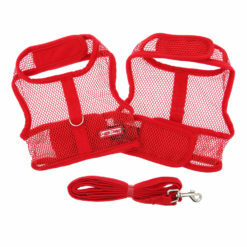 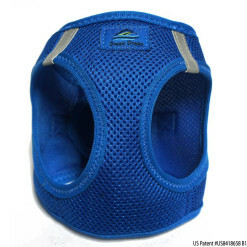 This leash features the same design as our matching adjustable nylon dog collar. 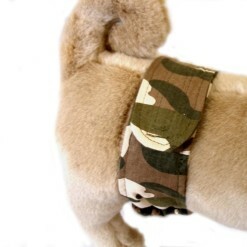 Our Pink Camouflage Adjustable Dog Collar is also now on sale!